At 66 years old the only thing that kept going through my mind was I CAN'T DO IT! but with the right motivation and the assistance of really experienced them, I DID IT!. Truly amazing experience, I loved every minute of it. 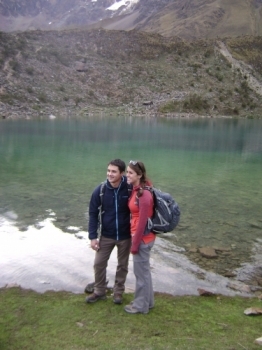 We started in a quiet town and made our way to the snow caped mountains, it was cold but beautiful. 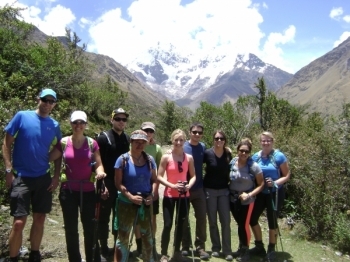 From the beginning of the 5 day trip, the group huddled and the guide reminded us that this is an adventure, and that We should just enjoy It one day at a time. It was a nice experience , I feel very happy . The guide was very attentive to us. I thinks recommended everybody people . The porter are always ready to carry our luggage. The food was delicious . 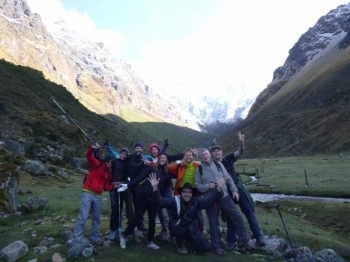 I really had a good time trekking the surroundings of Salkantay with a super nice group of other trekkers and an amazing staff team. we went from cuzco in a nice mercedes sprinter taxi, with a lot of windows you can open to get a cool brize in. 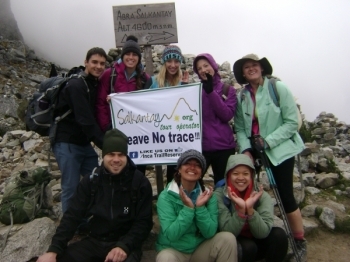 I quite literally left a part of me on the approach to Salkantay Mountain. 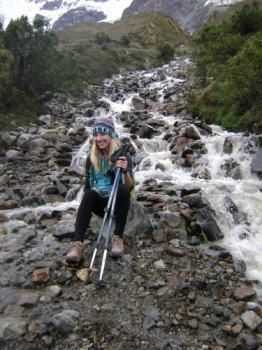 I got food poisoning from food i ate before joining the Trek and altitude sickness during the Trek on the first day. This was my first out of country experience. I am beyond amazed and so appreciative of the staff and Lizandro for everything they have done to make this experience an unforgettable one. 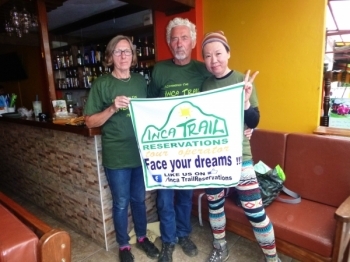 My husband and I have been wanting to do Salkantay trek for a long time but we always wanted to do it with a group of people. 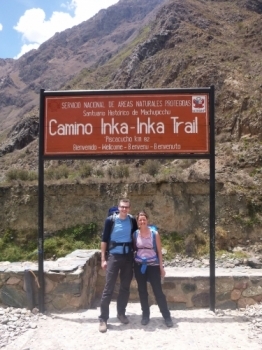 The trek to Machu Picchu was absolutely amazing! 😎This has been on my bucket list & I was very happy to be able to experience it with great friends. 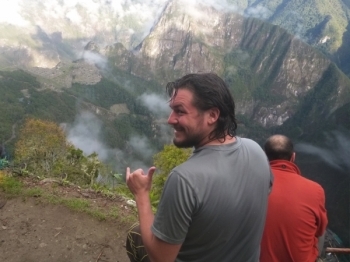 Our guide, Lizandro was very attentive, observant, knowledgable, encouraging, caring, & fun! 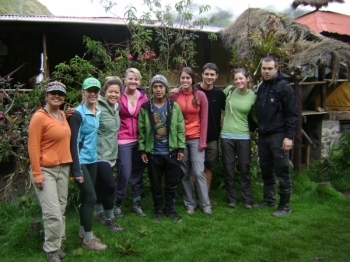 He made the adventure one of a kind, I will definitley recommend this tour group to friends. 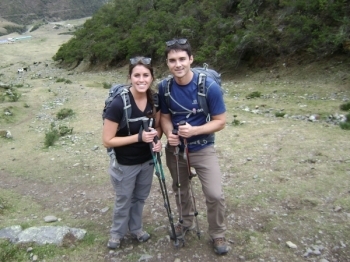 We had an absolutely amazing time on the Salkantay Trek to Machu Picchu! It was organized and planned very well. 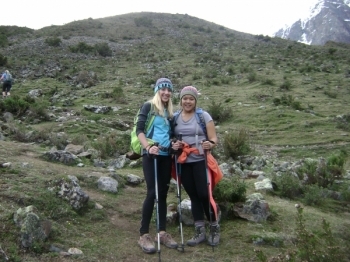 The Salkantay Trek to Machu Picchu was such an amazing experience! 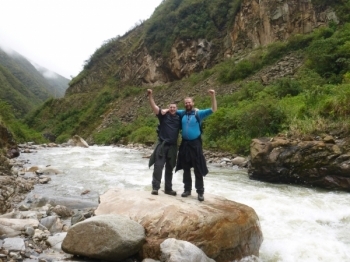 The trek is definitely challenging but well worth it. 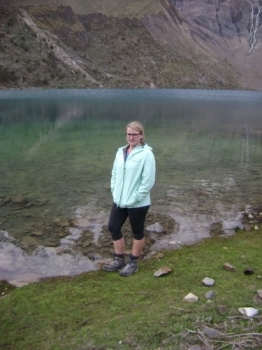 This was my first trip to Peru and I had no idea what to expect. 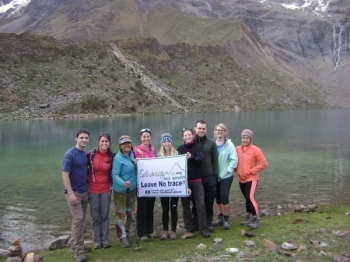 The Salkantay trip to Machu Picchu was one I will never forget. Wahnsinnig toller Trip! Nachdem wir zu Beginn der Tour ob der beginnenden Regenzeit etwas unsicher ueber die witterungsbedingungen waren, hatten wir doch sehr viel glueck. Lediglich am zweiten Tag wurden wir von einem Schauer erwischt. Insgesamt konnten wir entlang des Weges viele Inka-Staetten besichtigen, die nur ueber den Trail zugaenglich sind. Trip was amazing. 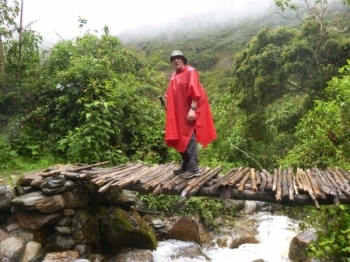 The guide, Juan Carlos reallly made it an incredibly memorable experience.